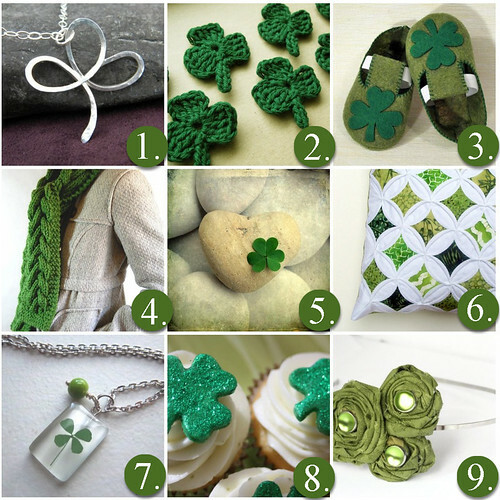 In the meantime, I hope you have a wonderful and safe St. Patrick's Day celebration and enjoy the St. Patrick's Day themed gems that I found! 5. IRISH Hearts - St. Patricks Day BOGO SALE - Two gorgeous wave-turned beach-stone hearts decorated with beautiful green shamrocks.